You won’t be alone in choosing a SOx scrubber. 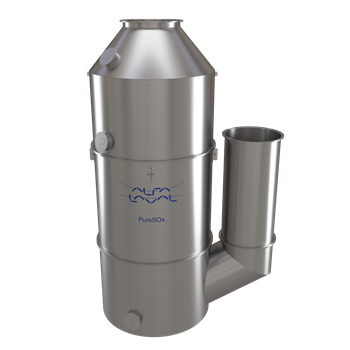 But you will be a step ahead, if you select the scrubber at the forefront: Alfa Laval PureSOx. 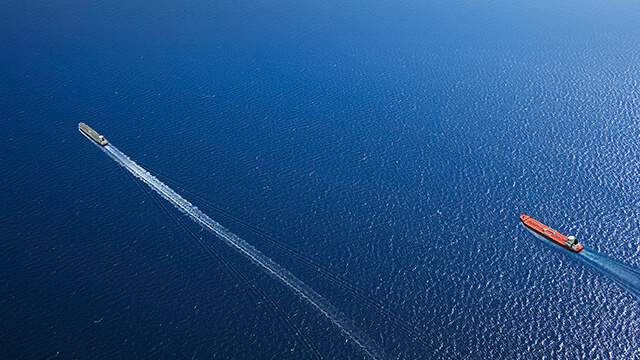 At sea since 2009, PureSOx has the record others aspire to, with every system ever sold in operation and in compliance. Built on 100 years of marine experience, PureSOx has been chosen for hundreds of vessels to date. But what matters more are the returning customers, convinced by smooth installations, proven results and first-rate global service. They know PureSOx will keep them ahead – today, in 2020 and beyond. 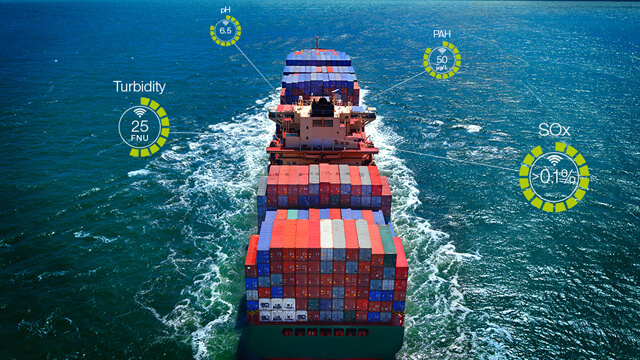 Use Alfa Laval’s data-driven digital services for care-free proof of compliance and optimizing service and performance. Alfa Laval offers a world of security, through our global service network, 24/7 helpdesk and extensive service portfolio. In 2019, we're celebrating a very special anniversary. It's been 10 years since the very first PureSOx installation. We know you’re busy. 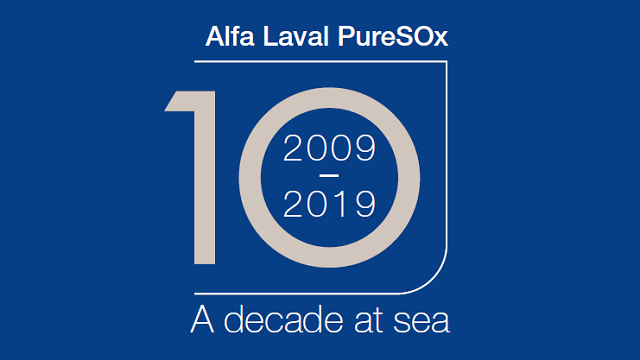 So we’ve gathered some of the best arguments for Alfa Laval PureSOx into just 1.5 minutes. See why Alfa Laval PureSOx is the trusted choice by viewing our animated or downloadable infographic. ...and engineer the future! At Alfa Laval Nijmegen, the Netherlands, we design the PureSOx system for customers all over the world. In our fast-growing business, we are looking for talented people like you. 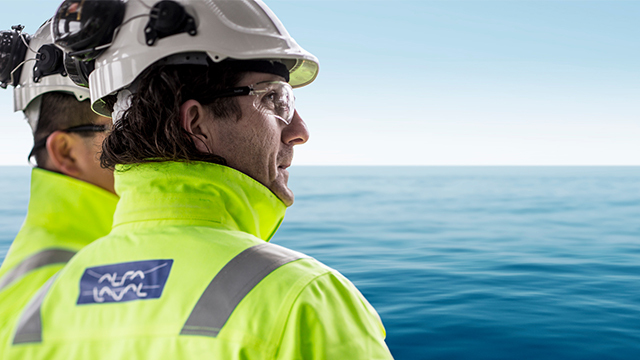 When you choose Alfa Laval Nijmegen, you choose a future in engineering and an organization that has a bright future as well. Visit our career site to learn more.